In our fast-paced society, people often don’t have time to waste – if it doesn’t grab their attention from the get go, they’ll scroll to the next thing that does. 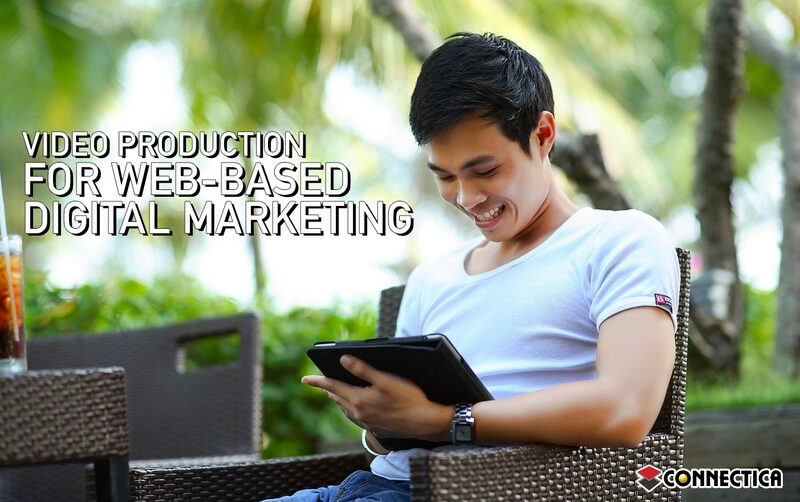 When trying to implement a powerful web-based digital marketing strategy one of the commonly overlooked elements is video production. Producing quality content videos that are easily shareable across multiple social media platforms is one of the best ways to effectively market your goods or services to the netizens of the world. Video SEO plays an important role in digital marketing to boost not only conversion to sales rates, brand engagement as well as a boost in revenue but also ensures that your brand can become globally recognized. The beauty of using video production to promote your business is that once the initial video is done, it’s easily shareable across the globe. Depending on the goods or services you offer, it is an opportunity you shouldn’t overlook. Before you embark on a new digital marketing strategy based on video marketing there are 3 things that you’ll need to take into consideration. How Will The Video Be Done? This refers not only to the company you’ll use to create the video but also the content within the video. Content is king. While you could technically put 60 seconds of anything into your video, you need to ensure that your content grabs people’s attention and keeps it. How Much Will You Spend On It? While most SME’s can’t afford the big bucks that larger corporations can for online video’s and advertisements, you can’t try a DIY approach to video production. Using the services of a provider that creates quality web-based videos at an affordable price is a must. While there are thousands of video production companies on the market, you may be able to get your money’s worth by using the services of a digital marketing agency. While making a video just for the December holiday season is a great idea, you’ll only be able to use that video during that specific holiday season. Engage with the company that’s producing your video in order to create content that has a timeless appeal to your clients. Remember that more often than not you will need more than one video to shake things up and give potential customers a chance to see something different. Using a proper digital marketing strategy will help you understand when and how often to use your videos in order to make your brand stand out. Depending on the things that you need to take into consideration, video production can be costly. It is however a value-added service that your business just can’t go without. 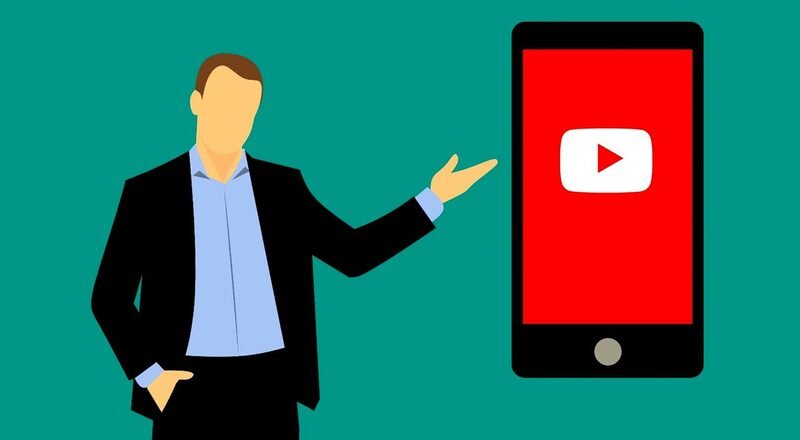 More and more people are watching video’s each day and statistics show that approximately 30% of consumers are more likely to purchase a product after seeing a video for the product. YouTube at present has over 4 billion views each day, and most of their video’s start with a short 15-60second advertisement. The vast majority of online users are likely to search terms relating to video content. Google statistics show that social media videos can have an effect on organic search engine results. Over 2 billion people in the world have access to a smart phone, this means that many users are viewing videos on various social media platforms from their phones instead of their laptops. Utilizing a video that displays clearly on both mobile and desktop devices will help create proper brand awareness. A video production company or a digital marketing agency will need to ensure that your video plays on a range of devices. The list of benefits that video production can offer your web-based business is endless, but none of it matters if you’re not using proper Search Engine Optimization (SEO) techniques in order to have your business ranking on the first search results page. If you’re unsure about your website, you should get in touch with one of the friendly Connectica team members for more information at +1-877-816-2259.